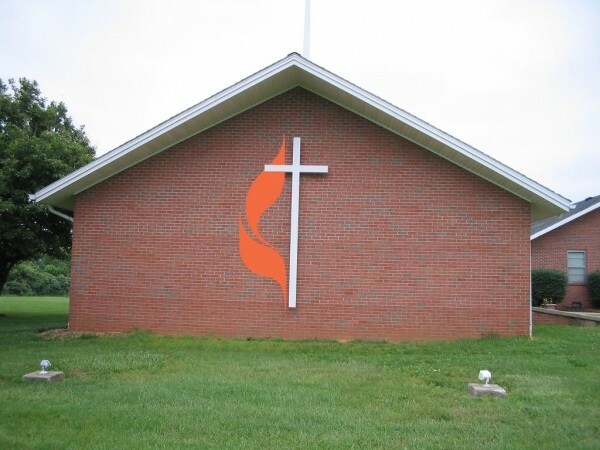 Christian Heights wishes to upgrade the cross on the outside of our building. We are asking our extended church family to help us do this. 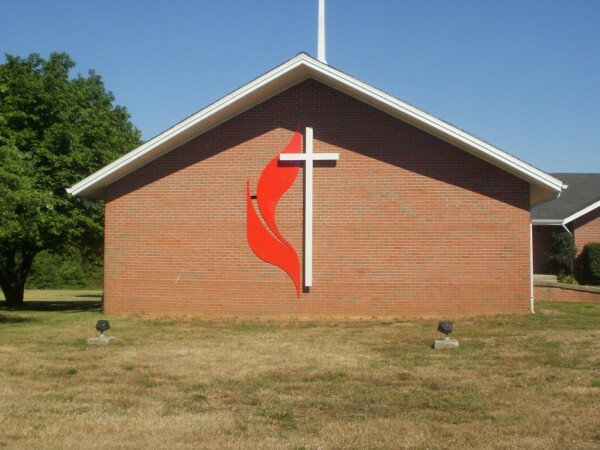 Since the beginning Christian Heights has had the simple white cross on the side of the building. Then late last year a sum of money was donated to jump start the process of adding a flame. Based on a quote from a metal shop, it will cost $2,948.00 to add a flame to the existing cross. In addition, it was proposed that we could upgrade the lighting shining on the cross to new high-intensity bulbs. If the funds were available this would be an extra $500. The church wishes for funds to be donated as memorials to someone. When you send the check please include a note designating the donation as for adding the Methodist flame to the cross and to whom the memorial is made in the name of. Please pray on this while you consider participating. Thank You!